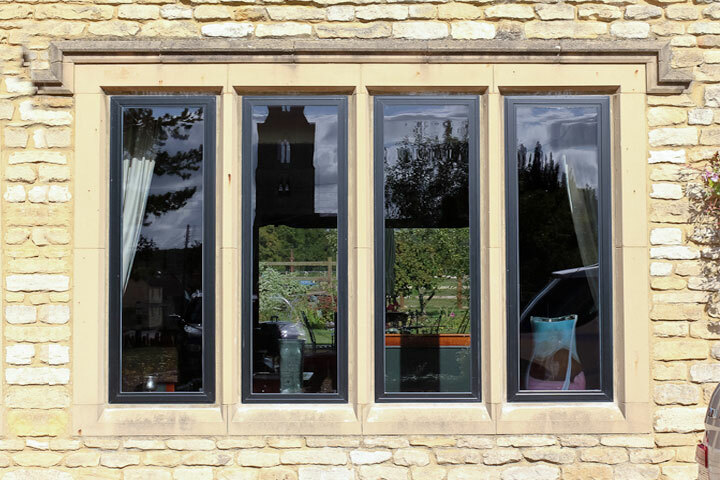 Double and Triple glazed Windows Specialists in Peterborough covering Whittlesey and Cambridgeshire. 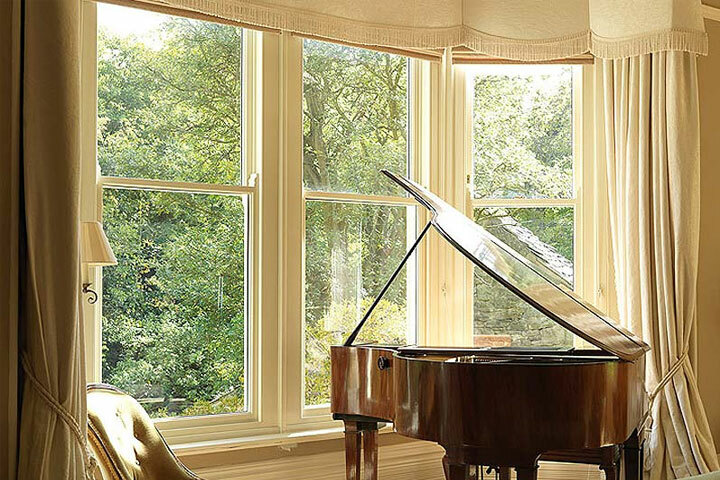 DJL UK LTD are UPVC window Specialists based in Peterborough covering the Cambridgeshire area. 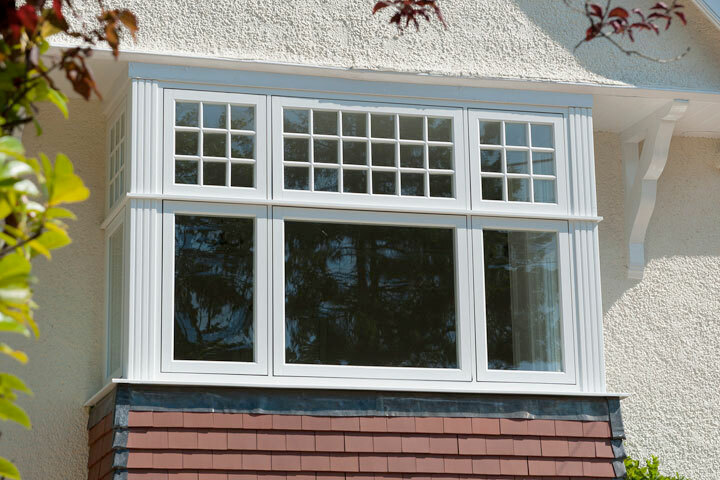 DJL UK LTD provide a wide range of UPVC, Aluminium, Alternative to Timber, Timber and Aluminium Clad Timber windows from the ‘Choices’ brand. 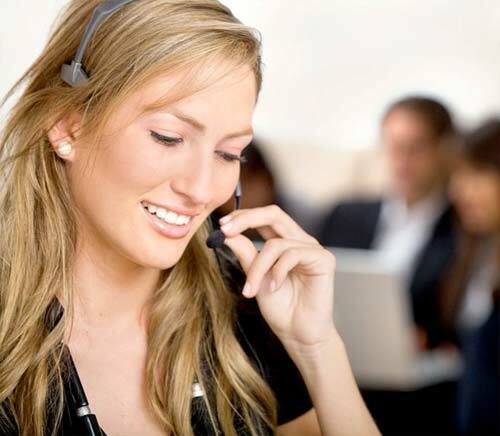 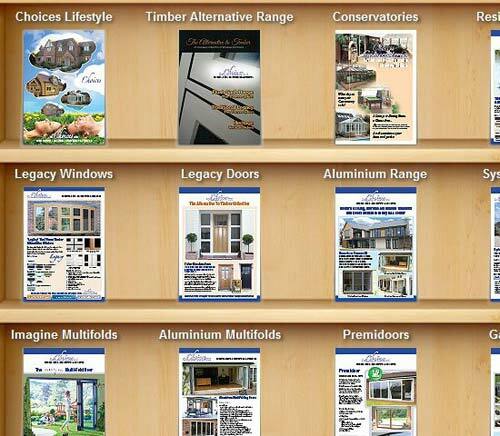 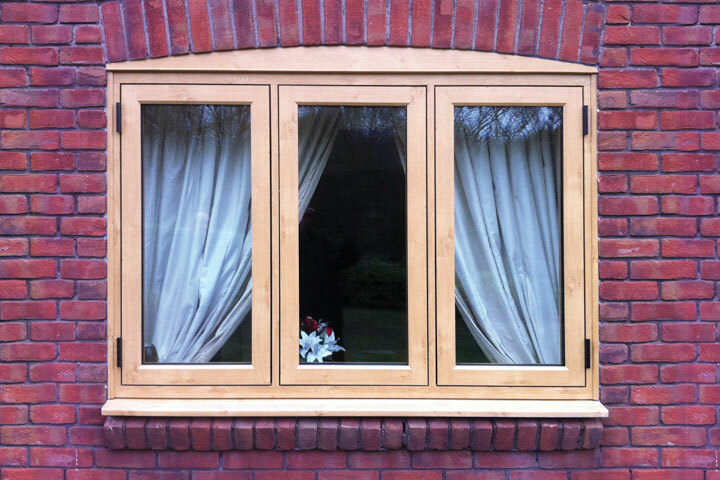 All of the windows DJL UK LTD are highly energy efficient and finished to the highest quality possible. 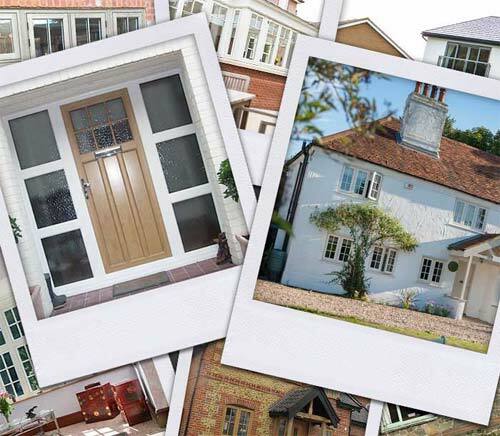 From classic traditional styles to modern contemporary styles you can be sure that with DJL UK LTD you will get exactly what you want to enhance your home.